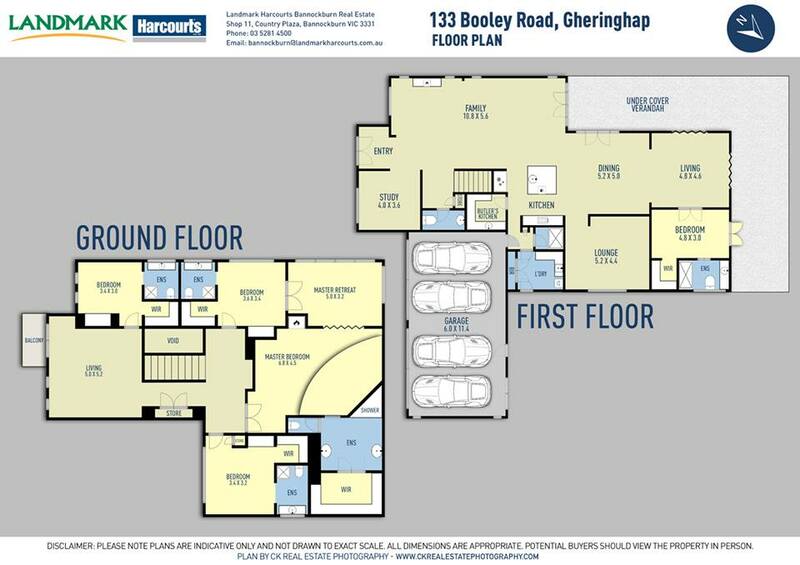 Geelong Floor and Site Plans For Real Estate. Should you include a Floor or Site plan with your Real Estate Marketing? INCREASE INTEREST - 20% of buyers wouldn’t even look at a property listing if it didn’t include a floor plan. 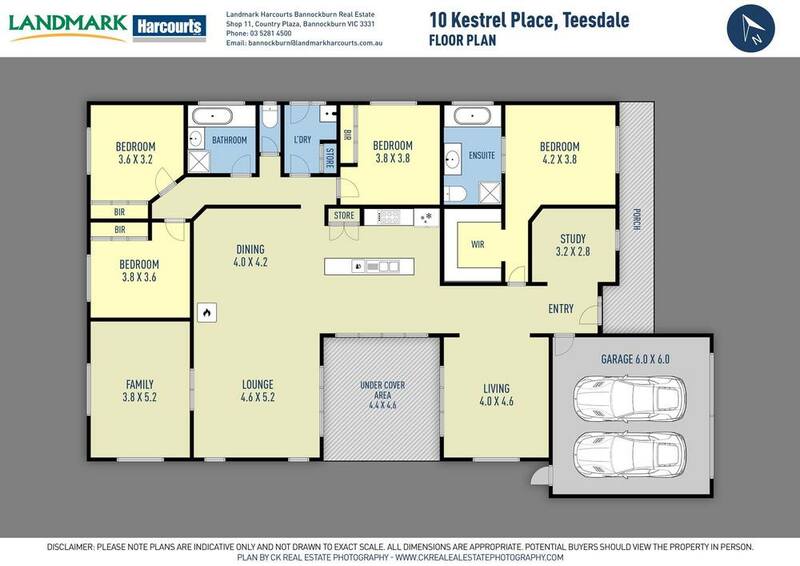 BUYER VISUALISATION - Buyers want to see a property layout, to visualise how the house flows, how each room fit in relation to others and picture their furniture inside the home. INCREASE TIME SPENT LOOKING AT YOUR PROPERTY LISTING - 93% of people say they are likely to spend much more time looking at a property with a floor plan and site plan. MORE LEADS - Floor plans & Site Plans have shown to generate 30% more interest than properties without one. Some of the bigger properties we've shot and drawn up recently... I tell you, our legs sure got a workout on those days! Here are some examples of our versatile floor and site plans. We have something for everyone. If not, you can be sure that we'll create it!